North Dakota, that rarely-mentioned border state in the Great Plains with no major tourist attractions and a slough of dying small towns, is currently going through a modern-day gold rush. 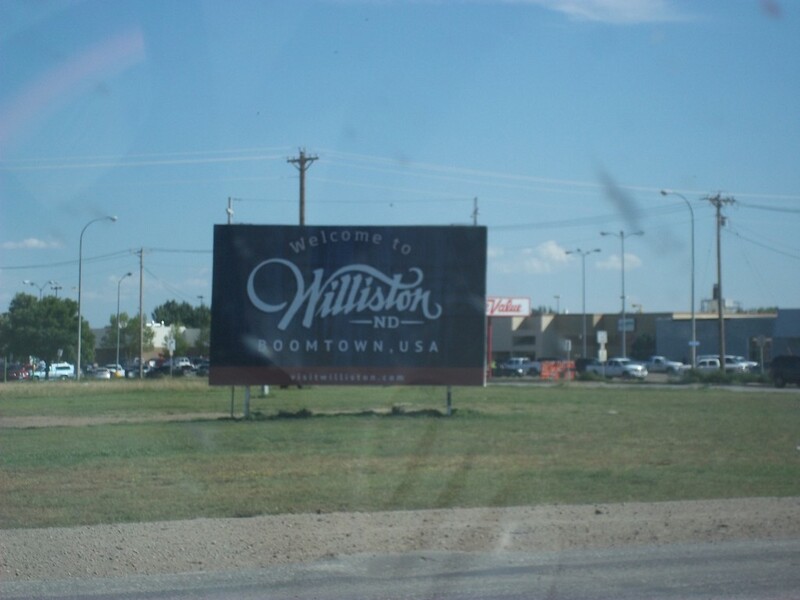 The Bakken Oil formation, a 200K-square mile underground formation beneath parts of ND, MT, and southern Canada, has transformed the area, with the town of Williston as the epicenter. 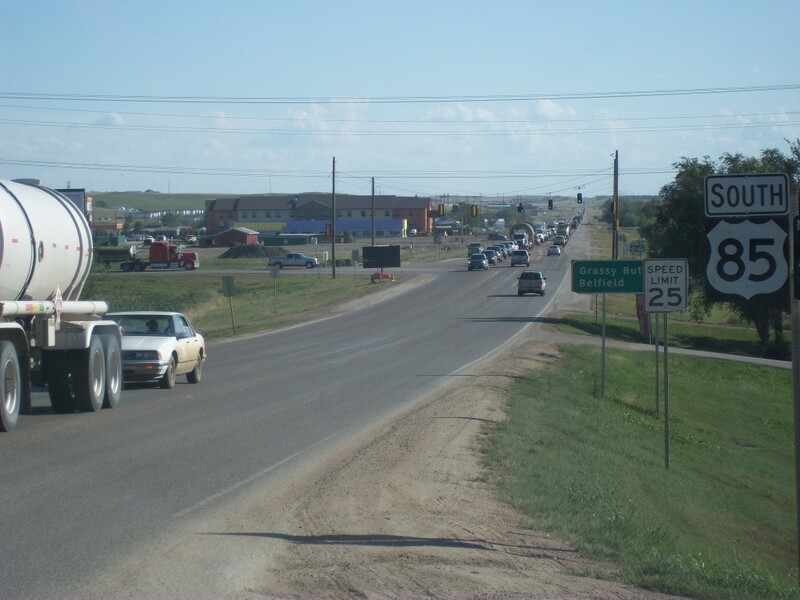 Williston went from a quiet, agricultural town of around 12,000 to roughly 30,000 in the last 10 years. Rent prices have skyrocketed, exceeding that of New York City. 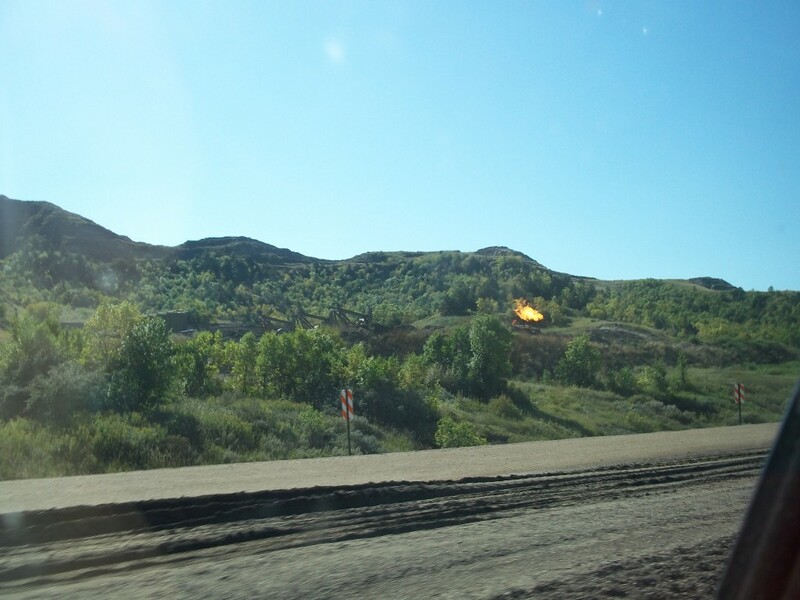 This week we share photos from a trip through the heart of North Dakota’s oil fields taken on a sunny day last fall. (I apologize ahead of time for the poor-quality photos). Lots of these. 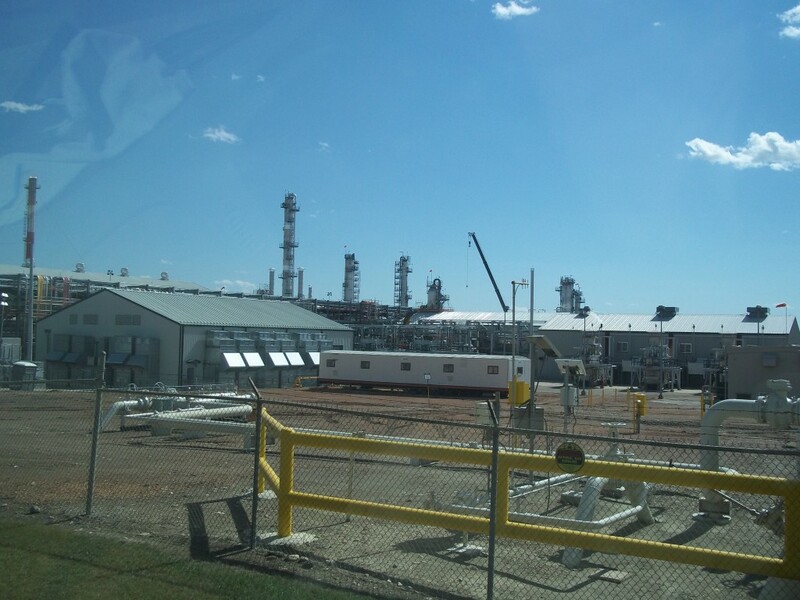 Jackpumps constantly pulling oil out of the ground, and the storage tanks next to them. 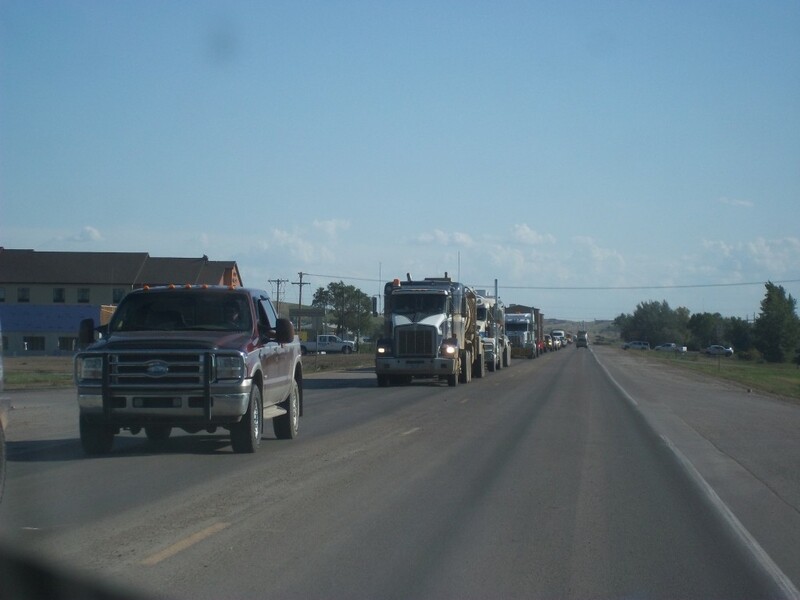 Trucks pull in and out daily taking the crude oil to be refined. Many companies such as Halliburton, CalFrac, Continental Resources, and dozens of other “big oil” players have a large presence out there. 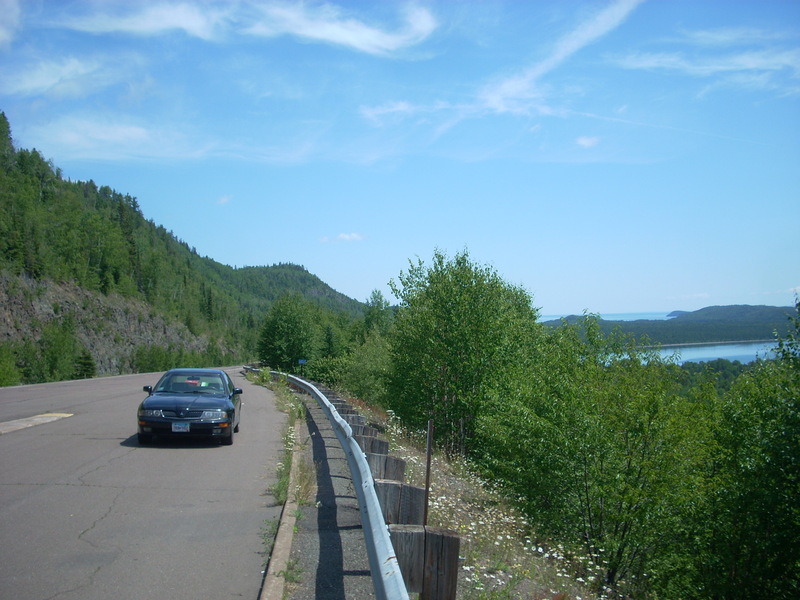 County Highway 22, one of the main arteries into the oil fields, looked like this for much of the route (below). 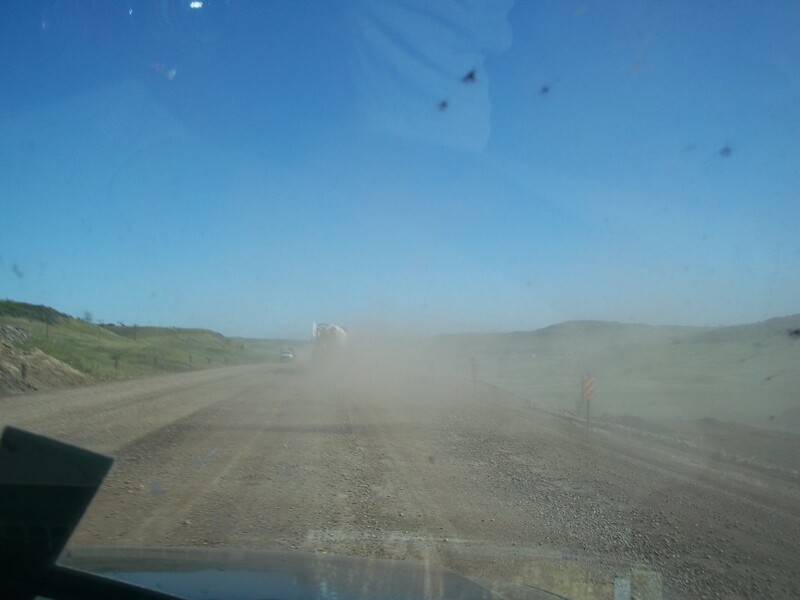 In fact, often times it was so dusty you could hardly see the vehicles in front of you. 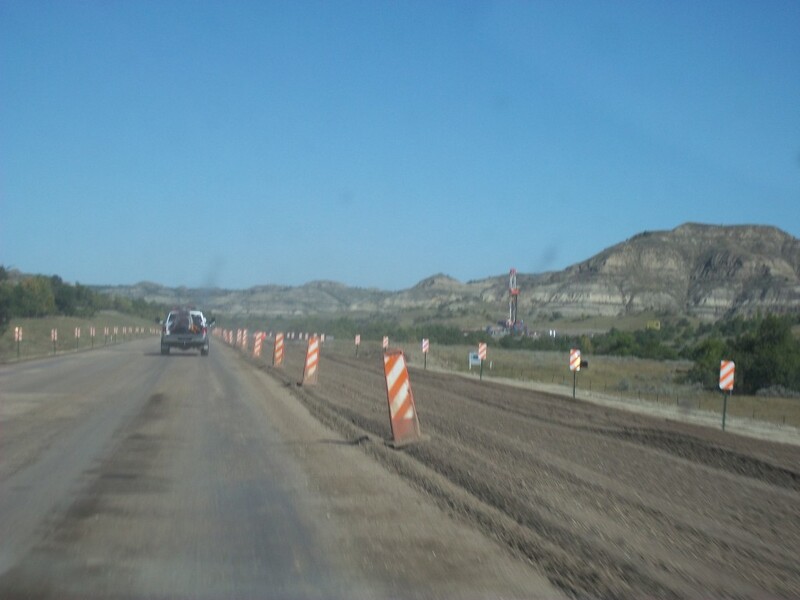 What should be a 4-lane, paved highway was down to a gravel road constantly under construction. How do you repave it when there is so much non-stop traffic consisting mainly of trucks? The infrastructure can’t keep up with the activity, and there is often not room to build additional lanes. 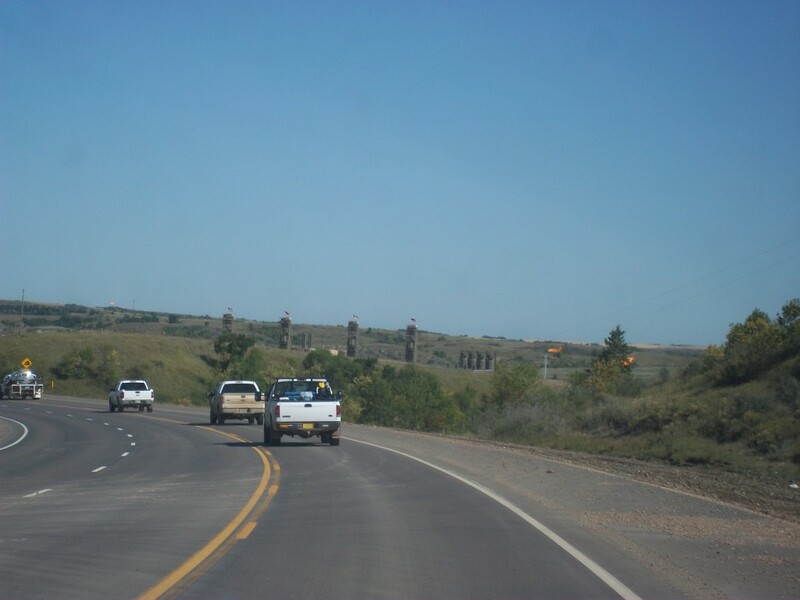 Part of the oil fields lies directly in the North Dakota Badlands, which has understandably caused major uproar due to the natural beauty of the area. 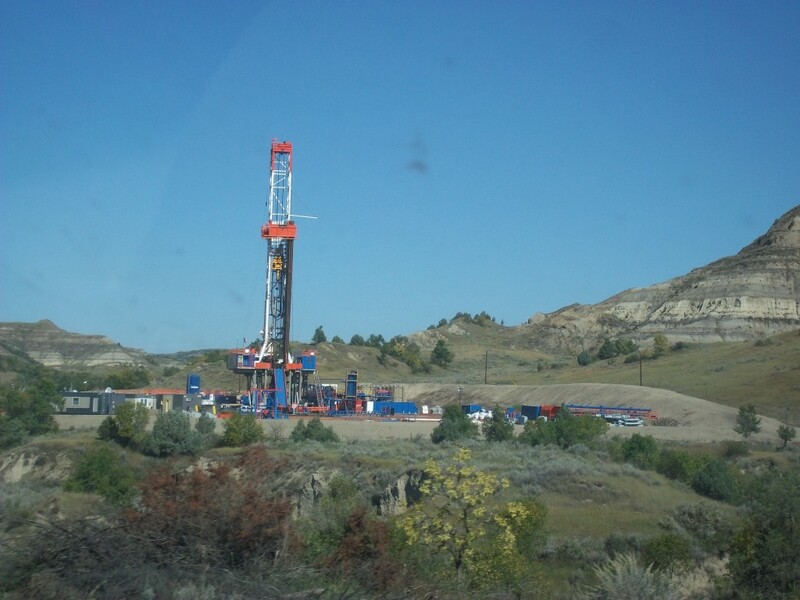 Many do not feel the rugged, scenic Badlands should be spoiled with oil rigs, pumpjacks, and derrick towers (below). 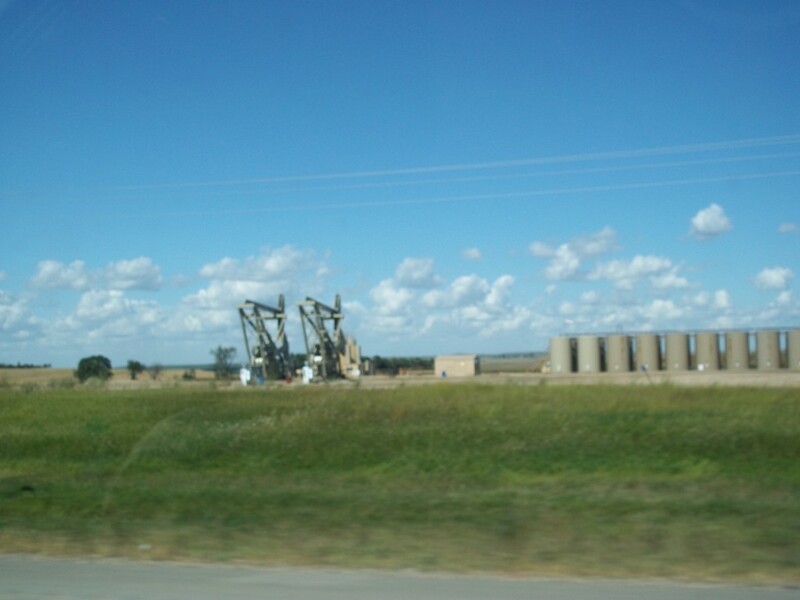 Traveling through the area, it is hard to grasp how many oil rigs there actually are. About every couple minutes of travel, a new one comes into view. They are a sharp contrast with the gentle, rolling plains and deep valleys of the Badlands interspersed through the area. 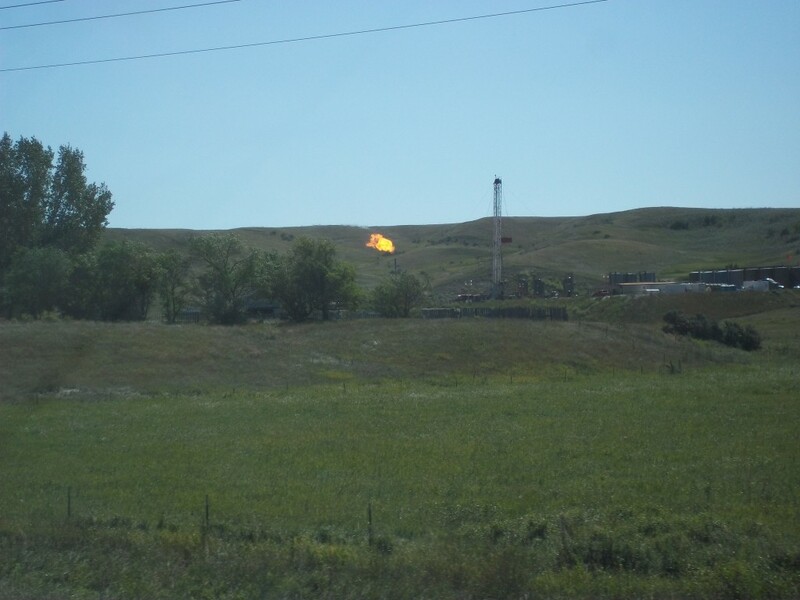 Often times you would see what appeared to be a large fire, but is only the gas flare tower where unusable pockets of flammable gases released from the well are burned off. In Tioga, a natural gas refinery is being built, and my guess is that it can’t open soon enough. The latest trend of hydraulic fracturing, or “fracking,” has allowed the miners go recover much more oil and natural gas than previously possible. In any of these towns, there is traffic. Lots of it. 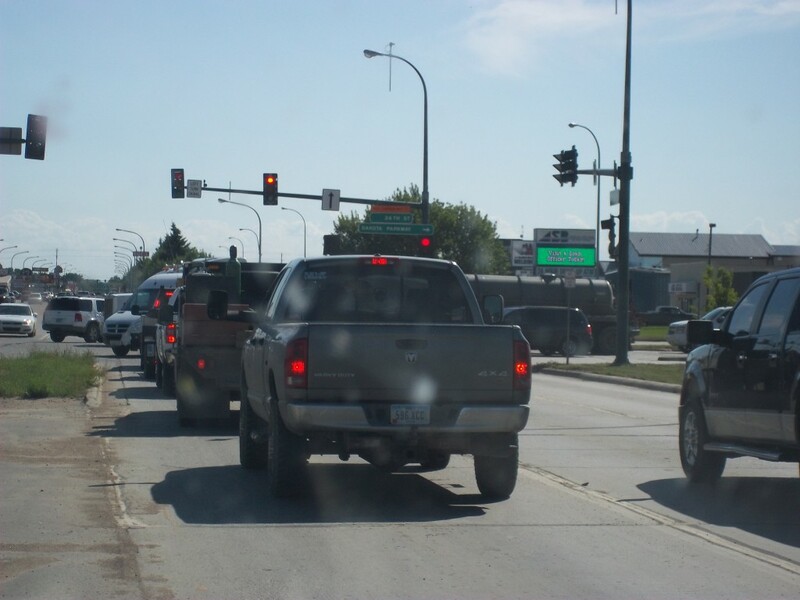 In Williston, it was not uncommon to see vehicles blatantly running red lights, because traffic cops don’t have time for petty stuff like that. 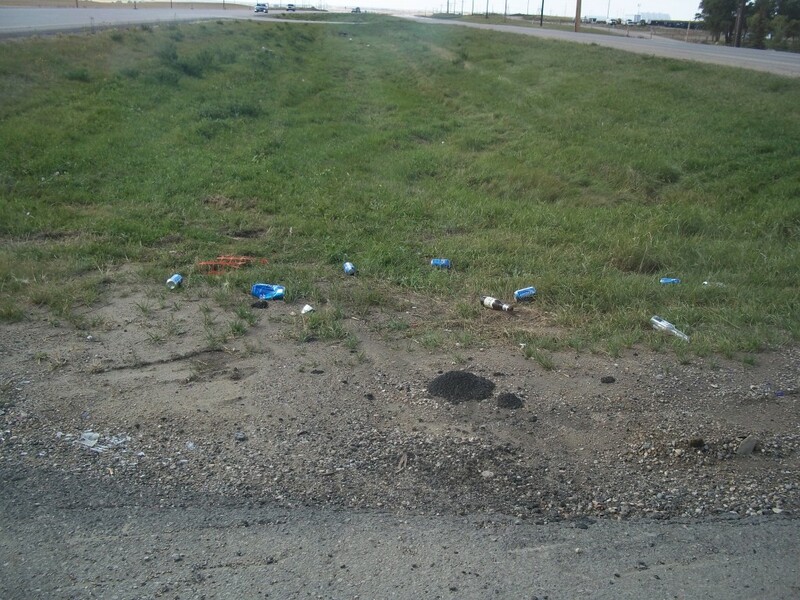 License plates from almost every state are visible, and the Williston bus station commonly sees and influx of people arriving with all their belongings in a duffel bag, with a map in hand and not a clue what to do next. To say this place is a clusterf*** is an understatement. 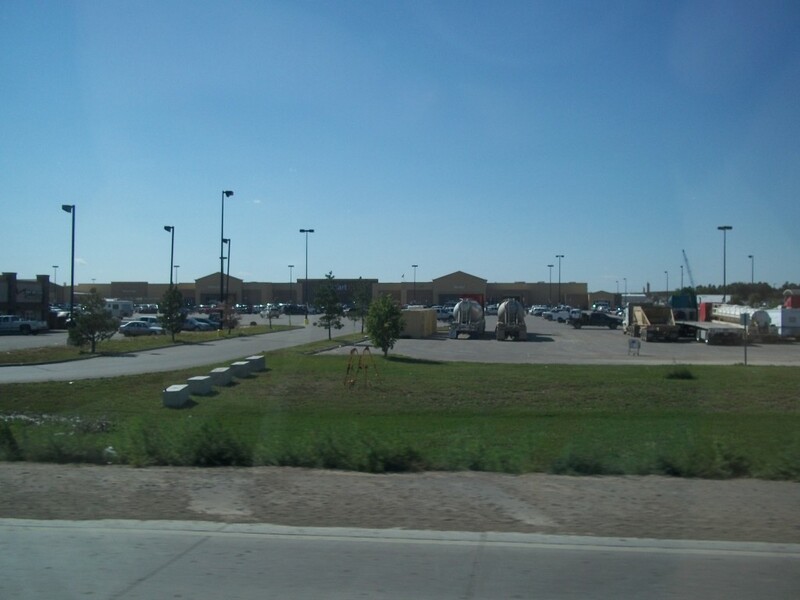 Below is the Wal-Mart in Williston. For a great while, the parking lot was so loaded with RVs, people were camping out there until management had enough and ordered them to leave. It is often said that this Wal-Mart is one of the busiest in the world. 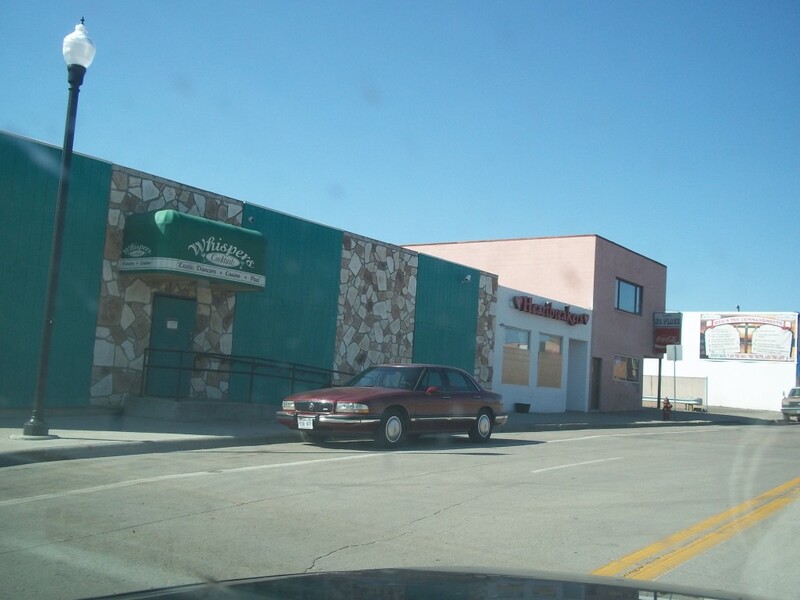 These are the strip clubs of Williston (below), where it is reported that dancers can earn an average of $2,000 a night. Reports of frequent fights outside these bars are also very common, as to be expected. Also not surprisingly, the strip clubs recently lost their liquor licenses. 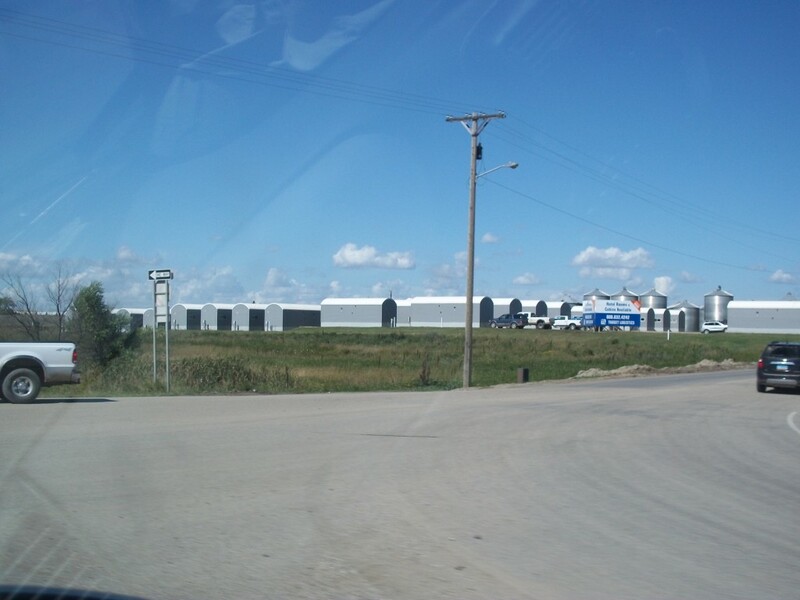 The towns are busy and always under construction. 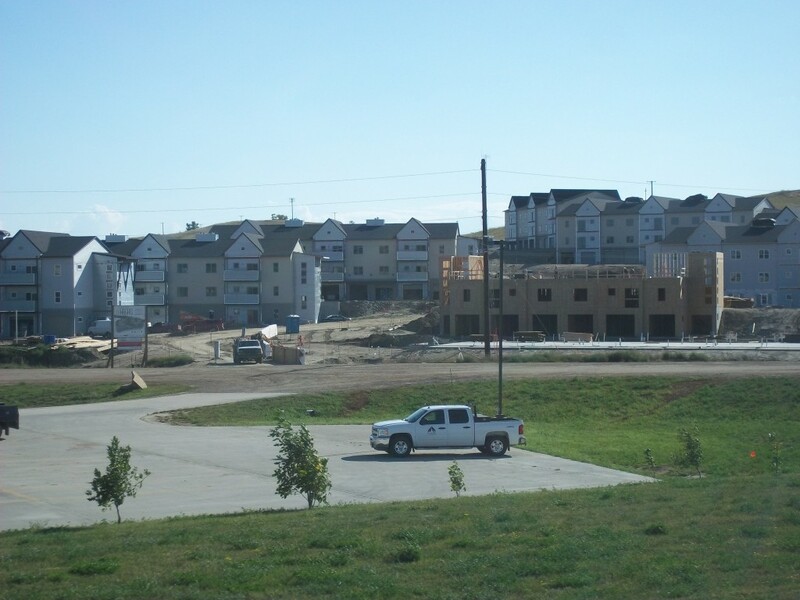 Everywhere you look, new apartment facilities, hotels, offices, and equipment yards are going up. Everywhere. It will be an eerie sight to see someday when the oil dries up and people leave town. Will the buildings be razed? Moved? 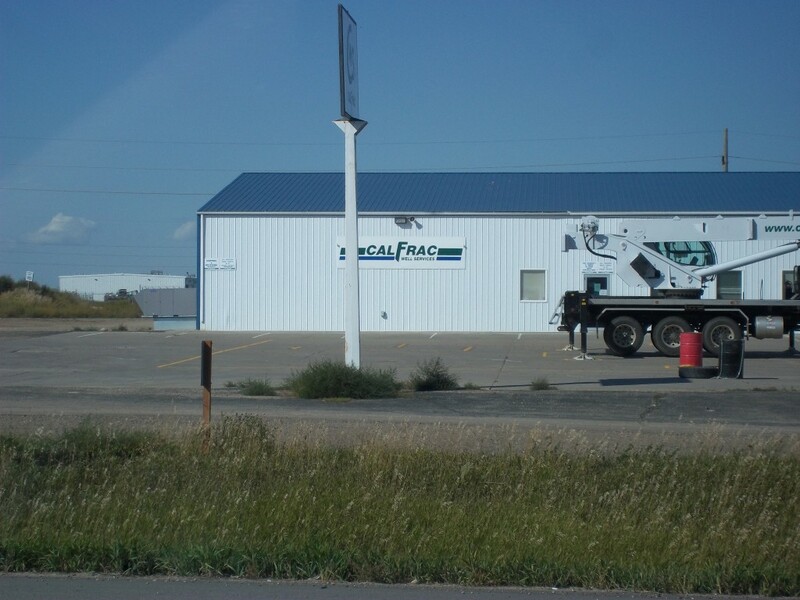 Or left to disintegrate over time, like so many small towns around the state? 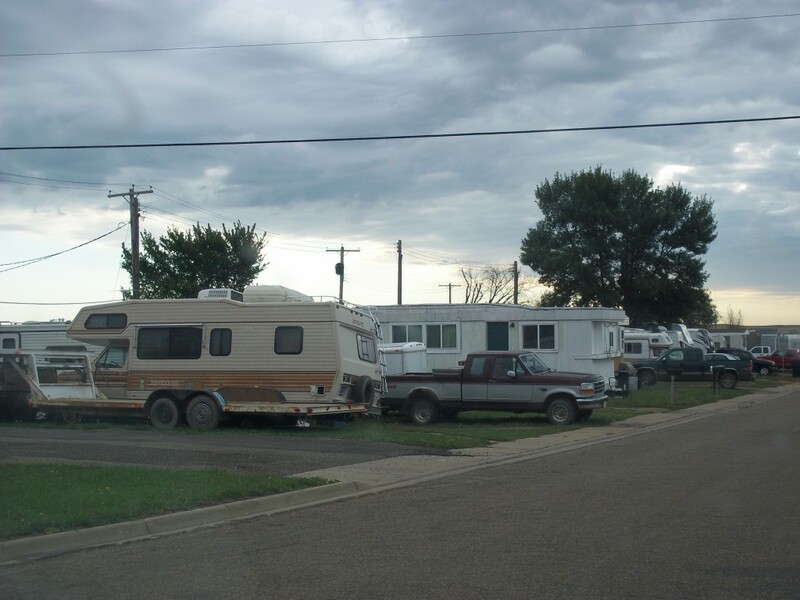 And because housing is so scarce, RVs are everywhere. You will see groups of them together in people’s yards, vacant city lots, in fields on the edge of town, or just about anywhere else they can put them as long as an electrical outlets are available. 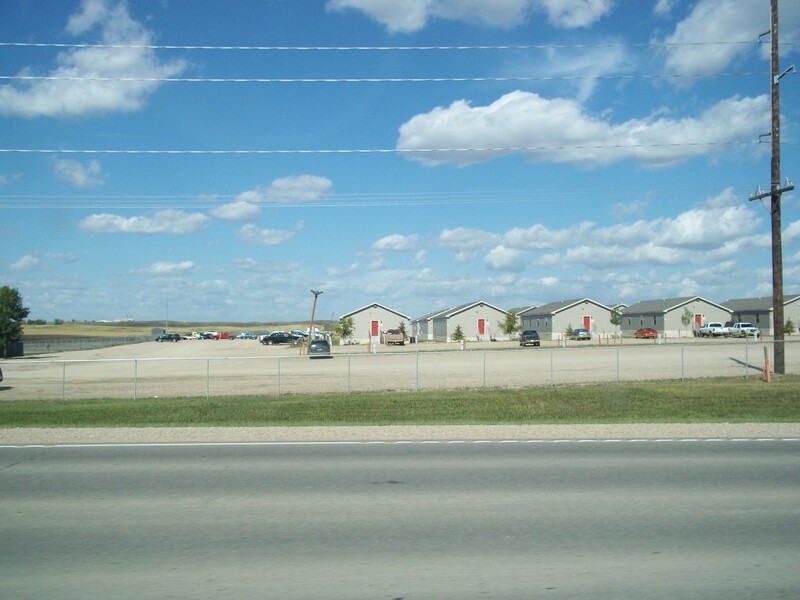 A third option as to where to reside while working in the oil fields is the “Man Camps” (below). 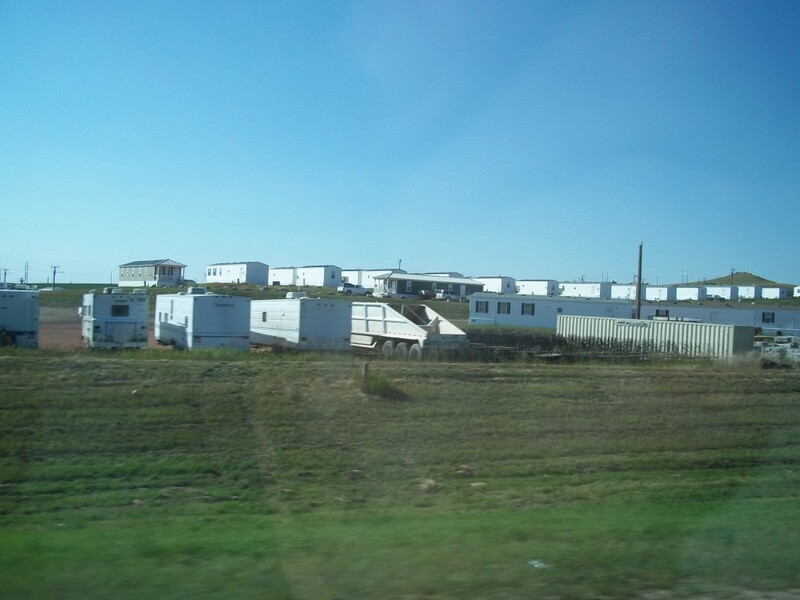 In order to accommodate the thousands of needed workers for the oil rigs, large corporations put up temporary barrack-style camps, or rows of small trailer-like buildings constructed into a small community with a central common area with laundry, exercise room, rec room, cafeteria, etc. The employees work in shifts like 3-weeks-on and 1-week-off, and are required to vacate thier man-camp room while they’re “off” so someone else can live there until their shift starts again a week later. It is estimated that the Bakken formation could contain up to 4.3 billion barrels of recoverable oil, according to the U.S. Geological Survey, which makes it the largest oil field discovered in the contiguous U.S. in more than 40 years. It’s affecting North Dakota, Montana, and lower Canada a great deal. (see below map for the Bakken’s reach). There is money to be made, but it’s hard work and housing is beyond scarce. People from all over the country and even the world are arriving there to work. The crime has of course shot through the roof, but North Dakota currently has a surplus in revenue, more than any other state in the union. The locals want their towns back. Land owners who also own mineral rights are becoming overnight millionaires when the big oil companies drill on their land. And those without any ties to oil are paying the price. 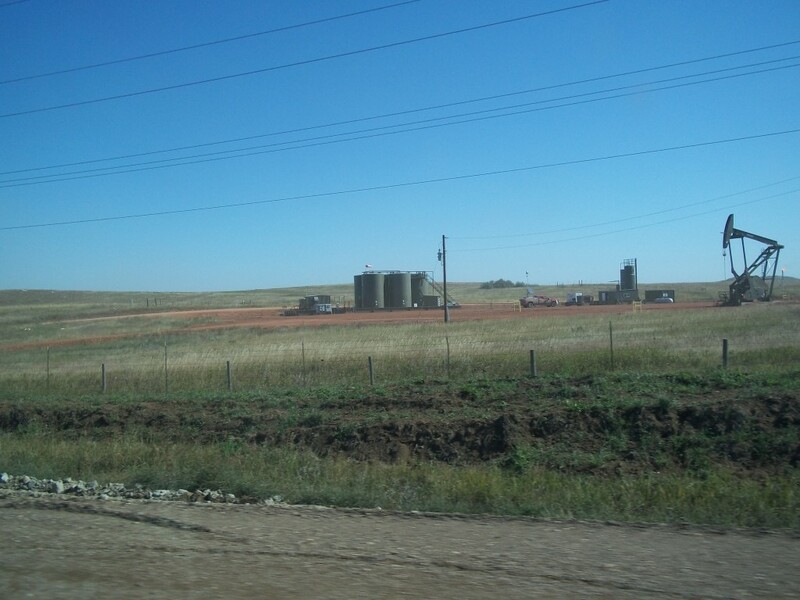 We hope you enjoyed our photo-tour of the North Dakota oil fields. Again, I apologize for the poor quality shots, most photos were taken out of a car window with a point-and-shoot camera. With the traffic and road conditions it was often difficult to stop and get out for photos, and my bum ankle kept me hobbled that day as well.